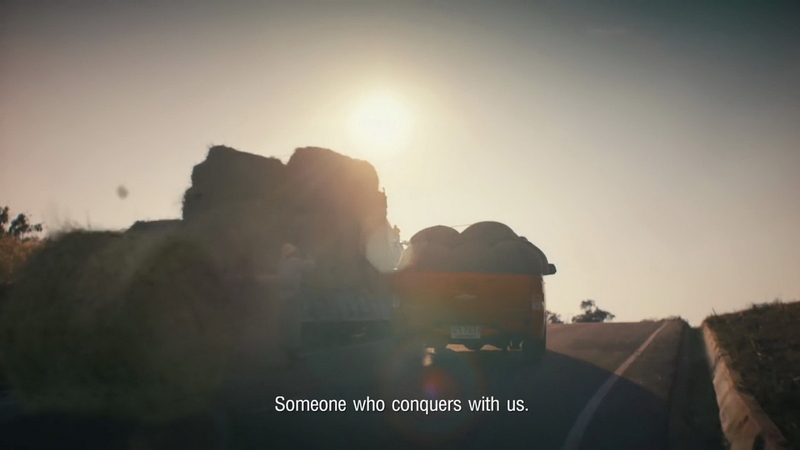 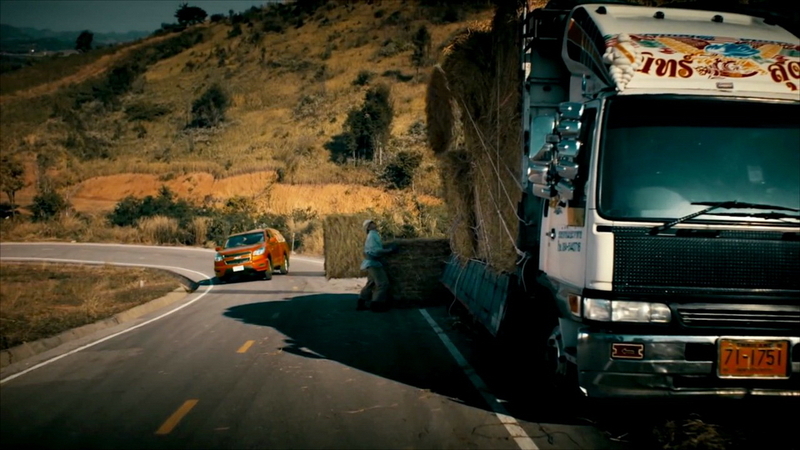 Chevrolet Colorado One with you TVC 2014 and VFX Shot Breakdowns from Nawadoln Siributr on Vimeo. 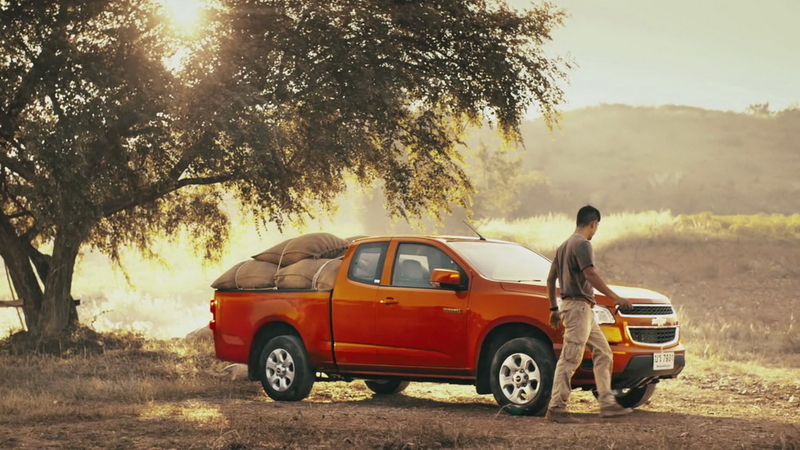 Chevrolet Colorado is top seller truck in Thailand. 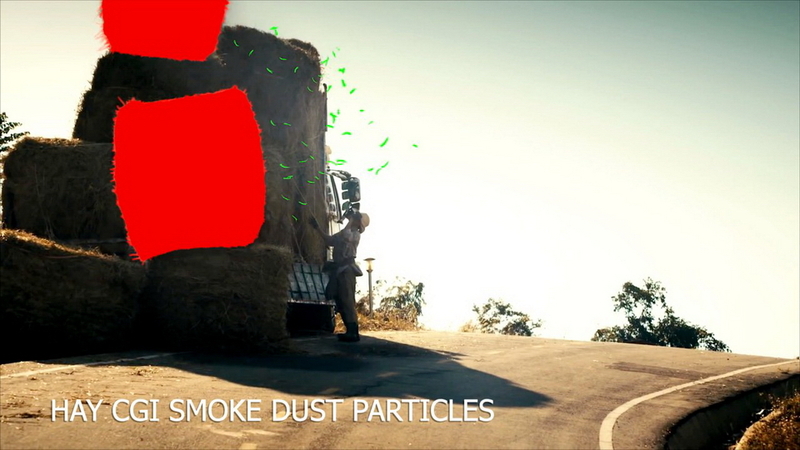 In this commercial has few shots to replace & add on CGI rolling hay.